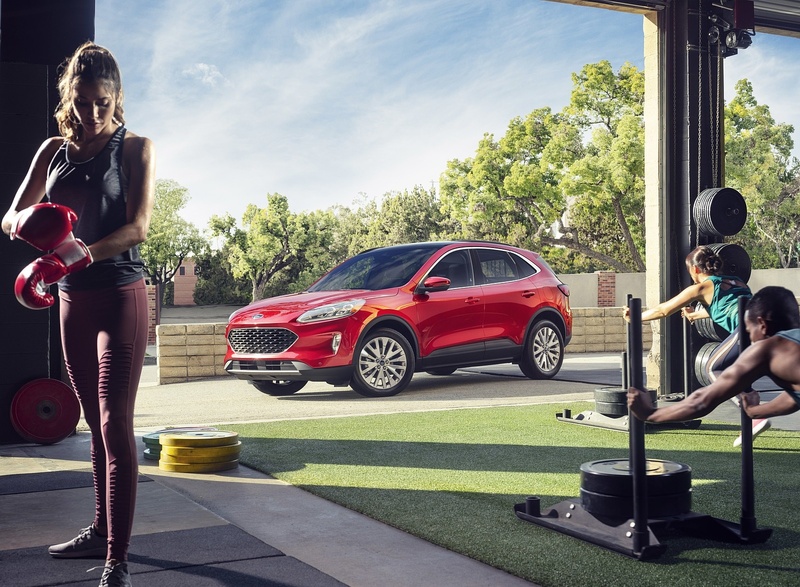 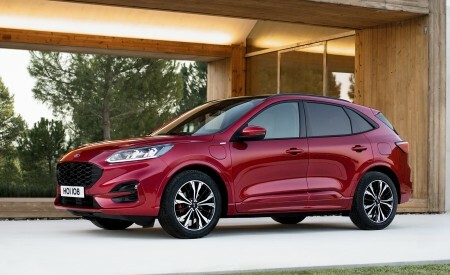 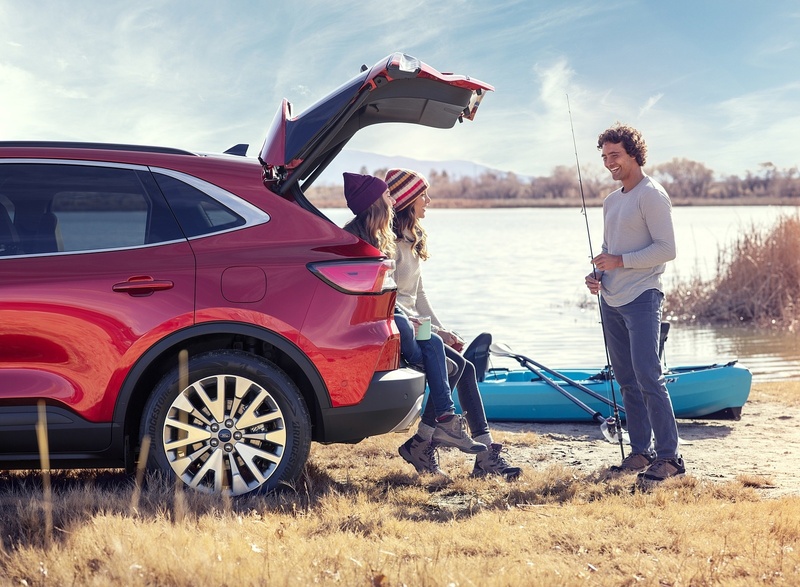 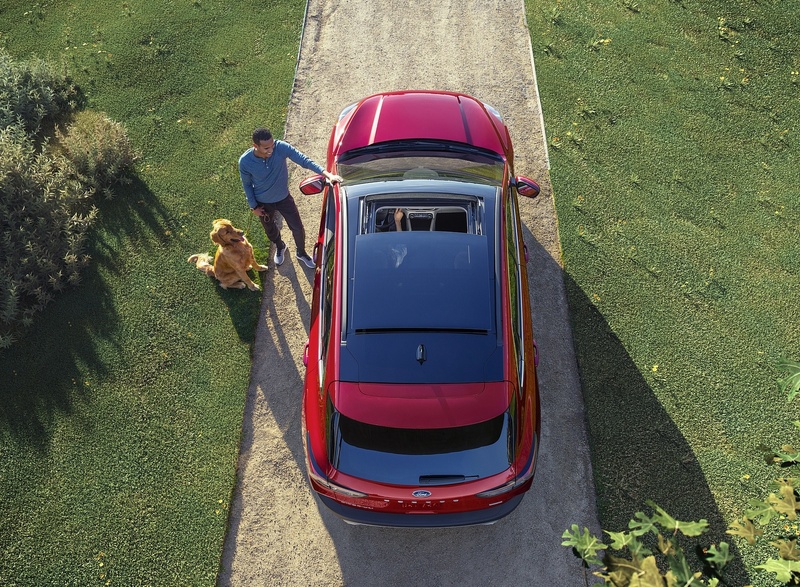 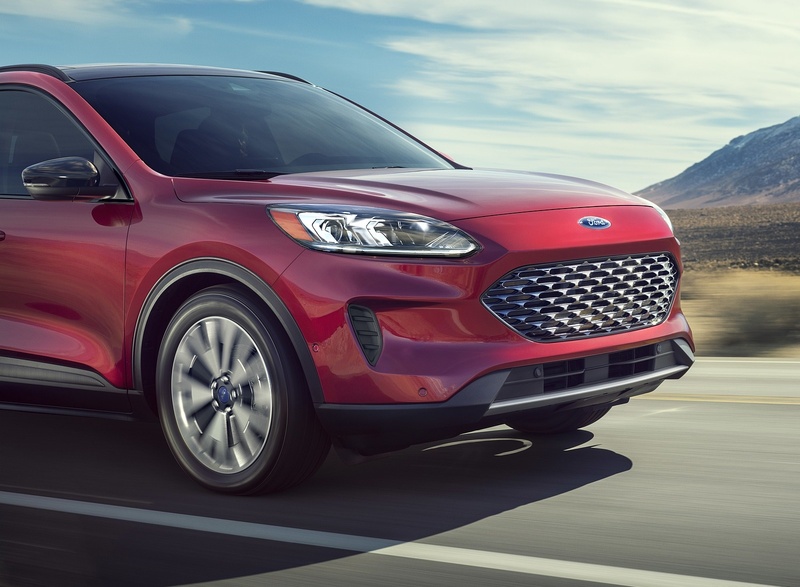 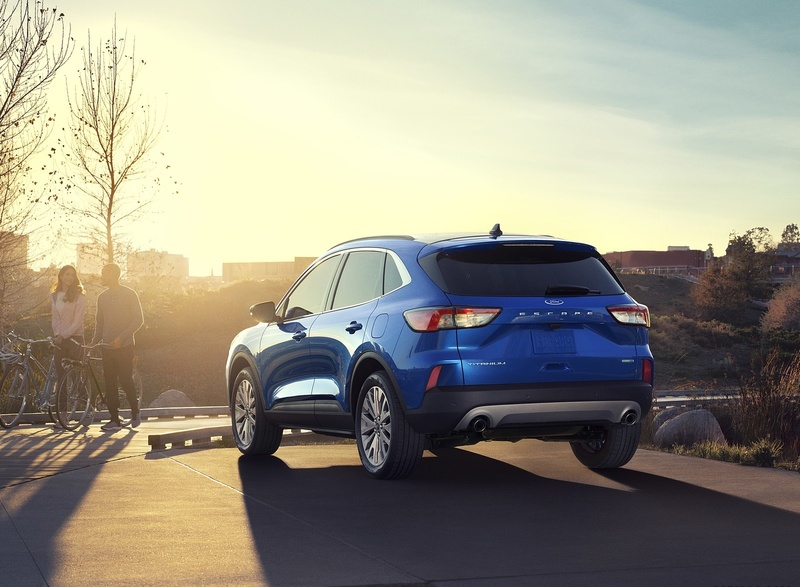 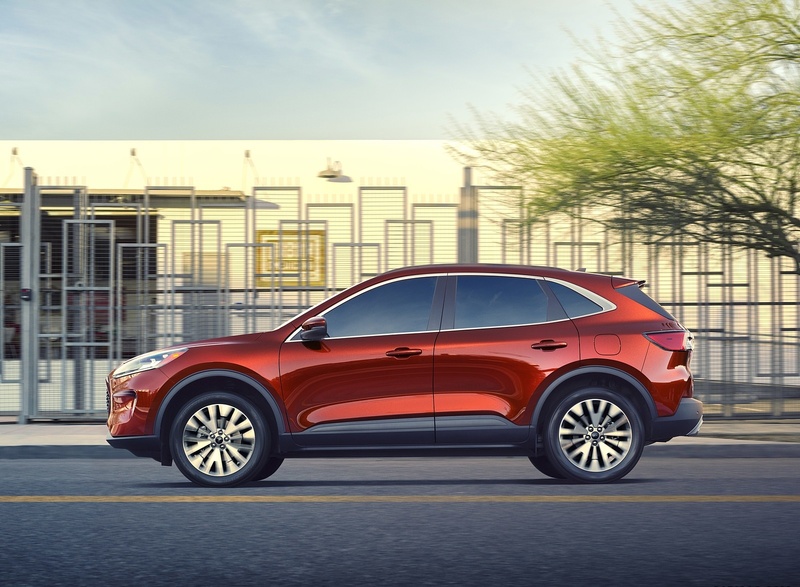 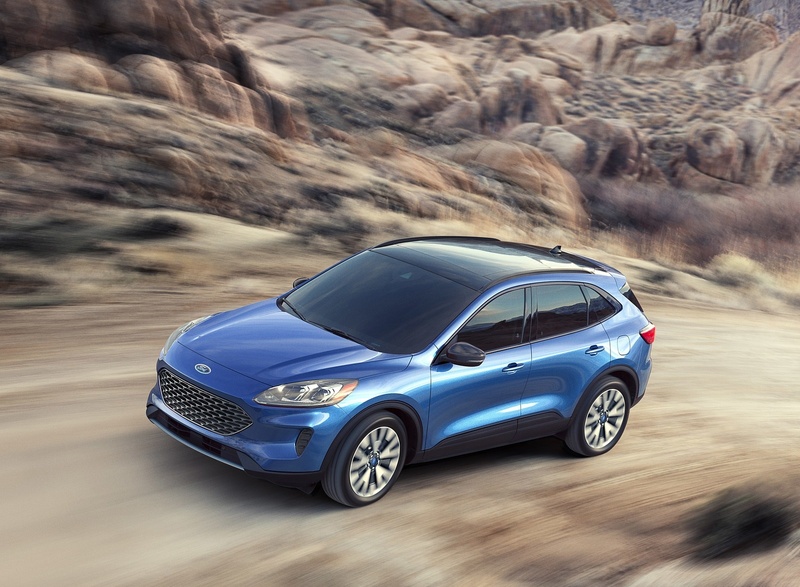 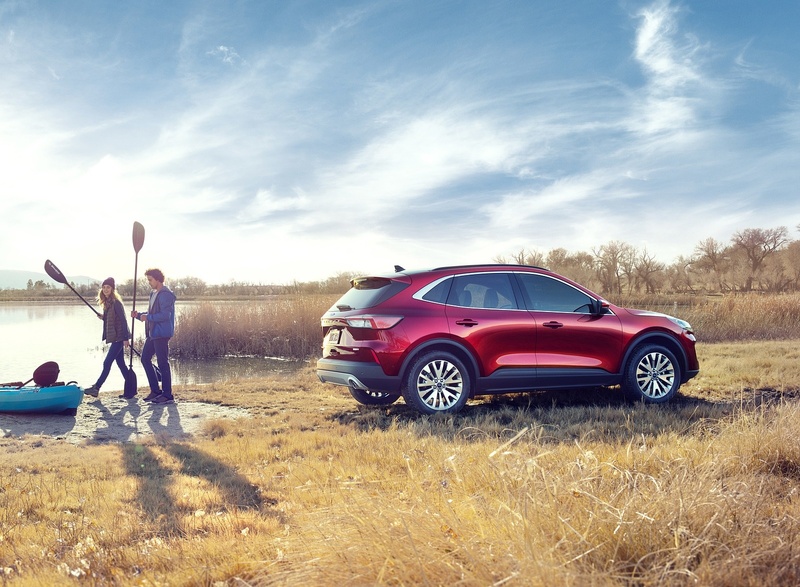 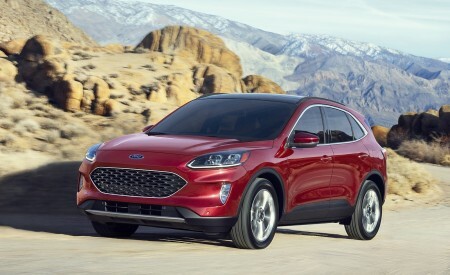 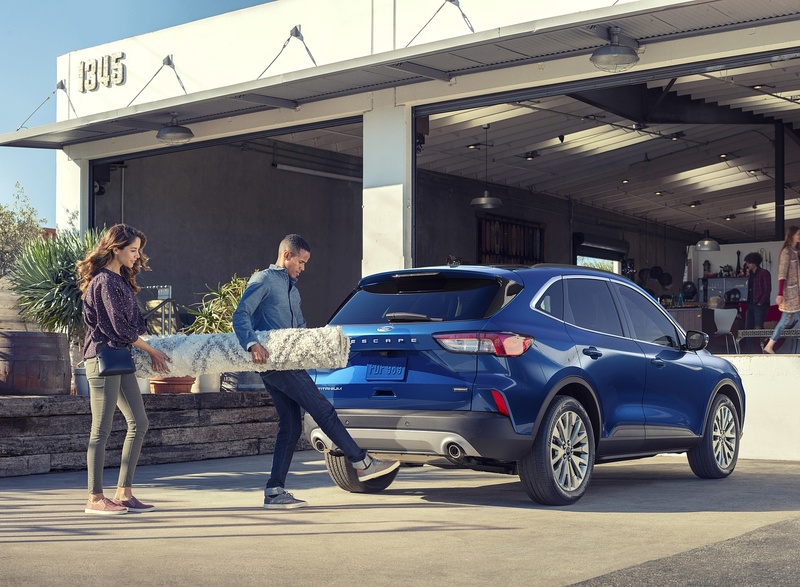 Completely redesigned new 2020 Escape best offers four new propulsion choices – including two all-new hybrids; standard hybrid targets best-in-class EPA-estimated range of more than 550 miles*; plug-in hybrid targets a best-in-class EPA-estimated pure-electric range of 30+ miles. 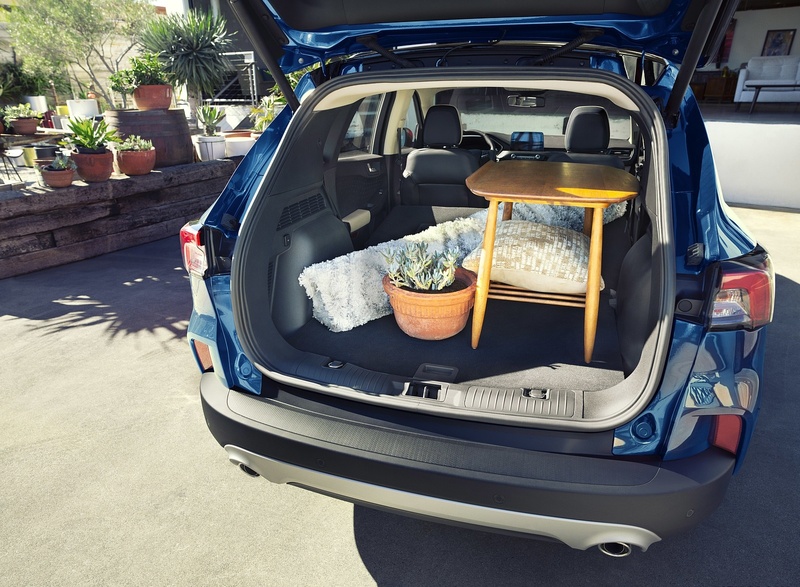 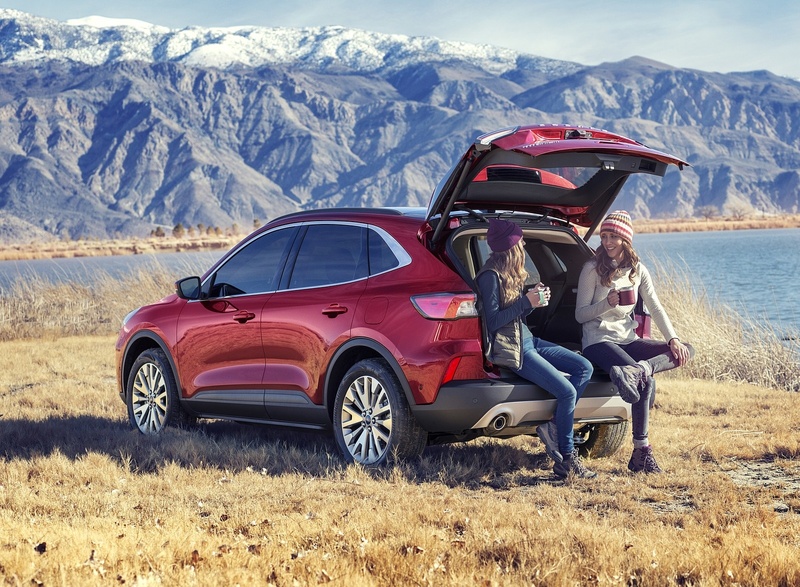 With unrivaled flexibility, all-new Escape introduces new sliding second-row seats that enable best-in-class second-row legroom and as much as 37.5 cubic feet of cargo space. 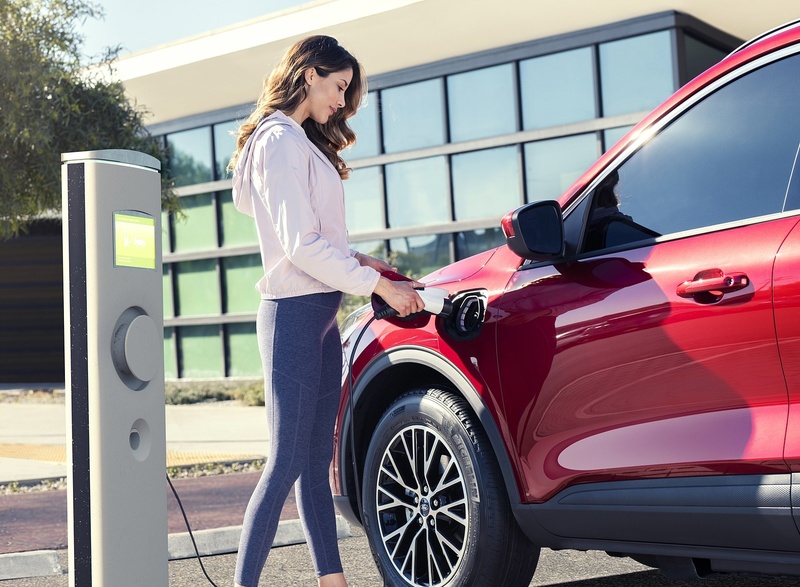 Ford’s smartest-ever small SUV features new selectable drive modes and Ford Co-Pilot360™ driver-assist technology; available features include a 12.3-inch all-digital instrument cluster, a first-for-Ford in North America heads-up display and first-in-class driver-assist features Active Park Assist 2.0 and Evasive Steering Assist. 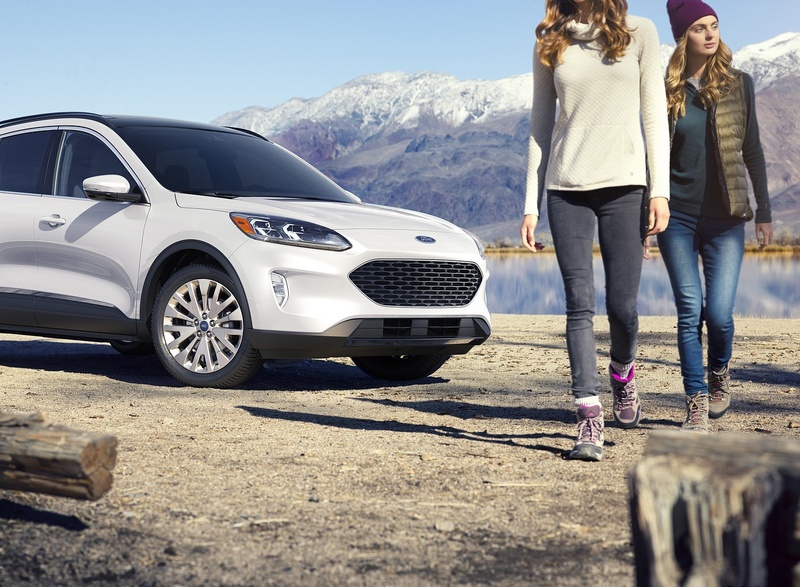 For the 2013 model year, Ford introduced a third-generation Escape, with European styling shared with its global cousin, Kuga. 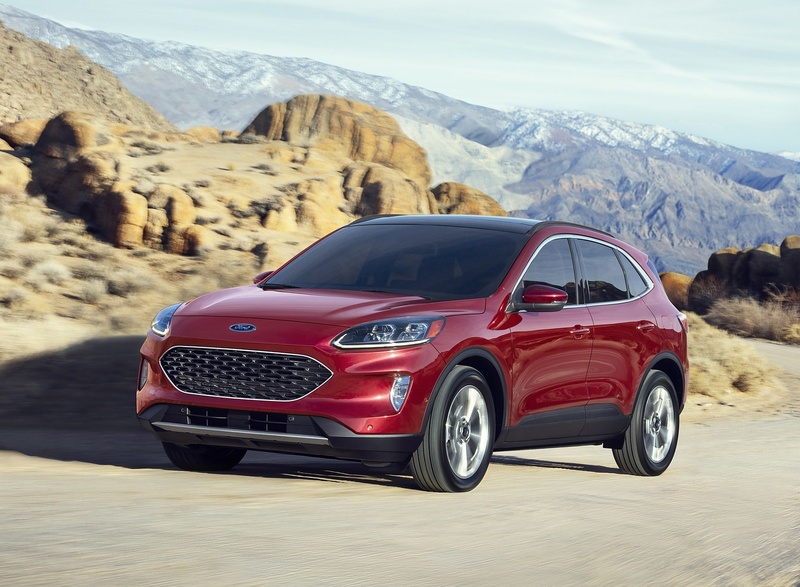 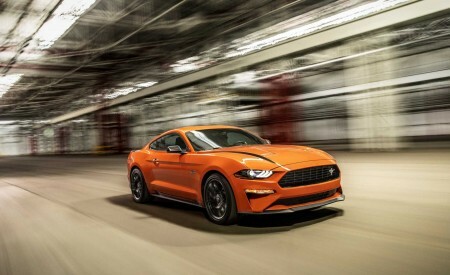 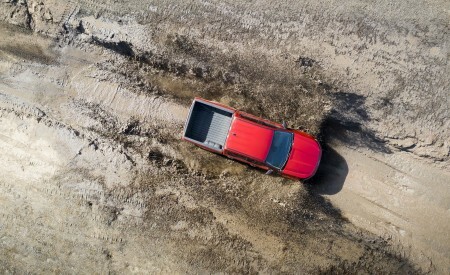 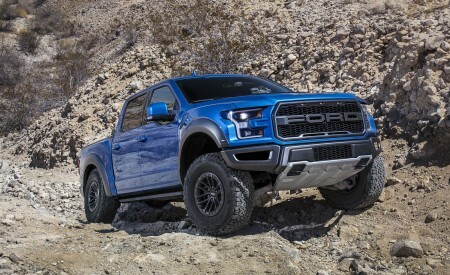 The change proved popular, and Escape remained one of the top-selling vehicles in the Ford showroom – and in the fast-growing small SUV segment. 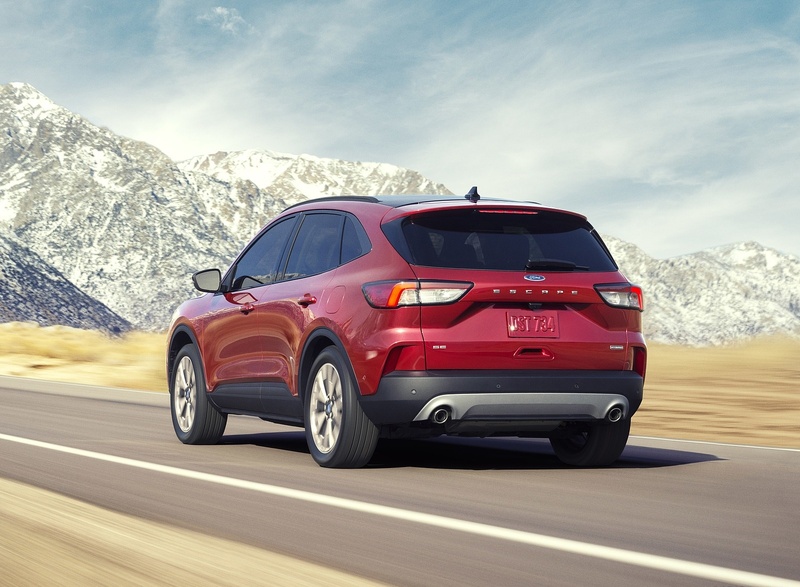 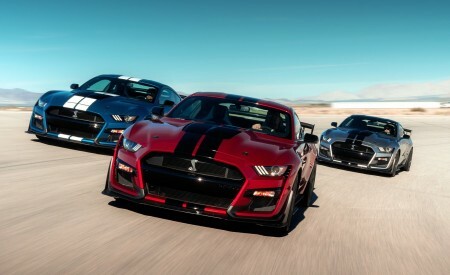 To date, Ford has sold more than 4.5 million Escapes in North America; more than 98 percent of them are still on the road today. 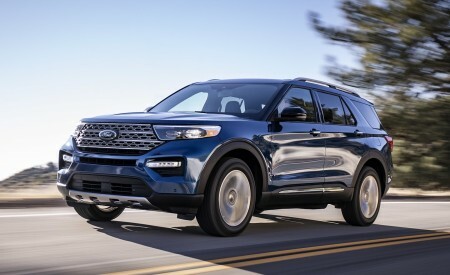 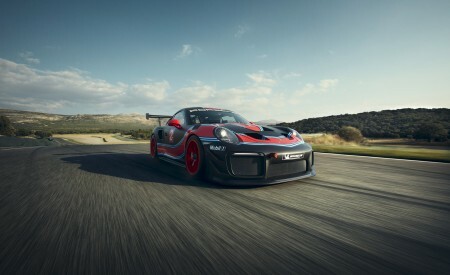 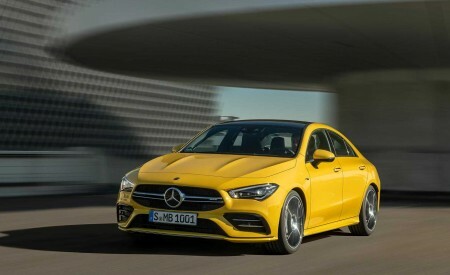 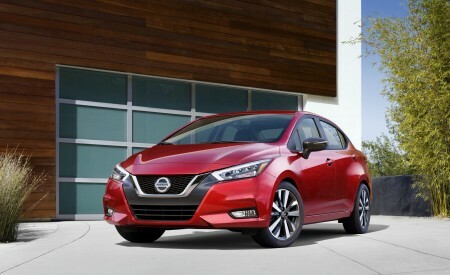 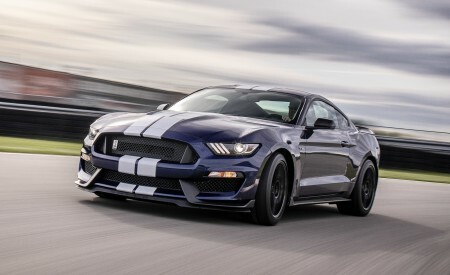 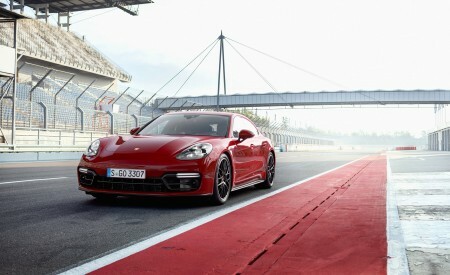 ***** Escape is the company’s second best-selling vehicle in the United States, trailing only F-Series.